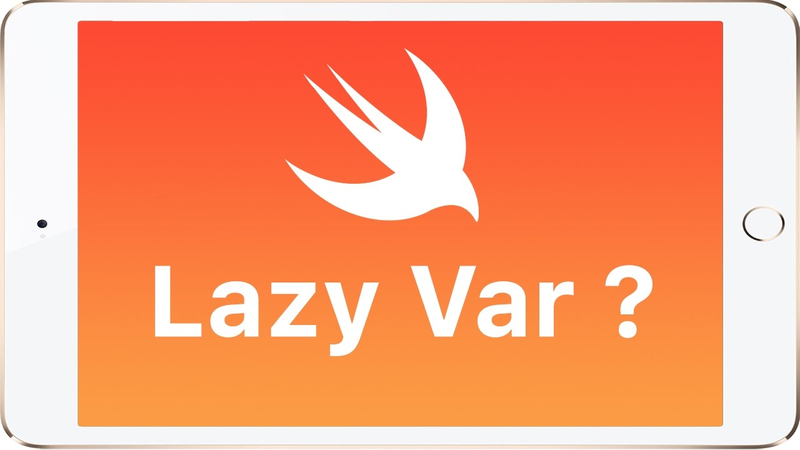 As iOS developers, you may have already heard of lazy keyword used for initialization — the lazy component won’t be created unless someone really wants to interact with it. That’s how lazy works: putting off the work until it needs to do. Actually, we could do more with it. Not only for property initialization, but also for computation in Swift functional programming. As you may notice, we only want the 3rd element, while we double the value of all 6 elements in the array, which is redundant and useless. /// Avoid creating multiple layers of `LazySequence` wrapper. /// Anything conforming to `LazySequenceProtocol` is already lazy. If you copy and paste above code to playground, it would display that in order to get element, the array map function is only executed once. Have fun with lazy and share your tips on functional programming in the comments below!